Real Knowledge of SEO – Just about anybody today can say they can help you with SEO. While the statement itself may be true, there is a big difference between using SEO and using it effectively. While many may grasp the basic concepts of SEO such as keywords and link building, they may not have any idea as to really use them correctly today. 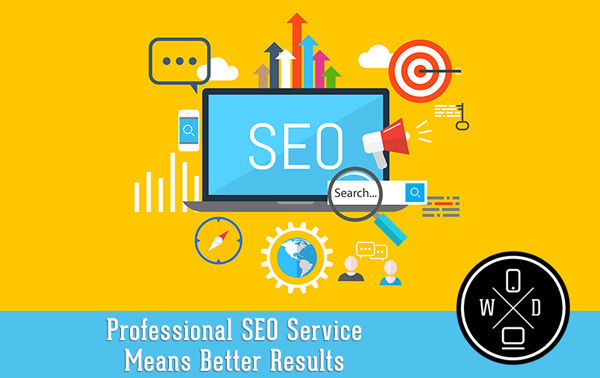 Professional services have the type of experience in working with SEO each day so that they know the right tools and techniques that are going to work the best for your business. Understanding Search Engines – Knowing just how the search engines like google work today and what current algorithms they are using is very important to making the right decisions with SEO. Professional companies keep up with all of the latest changes and updates and know how they affect search engine result rankings. They can then make the needed changes you need on your site and off your site to help you generate the quality of traffic you need so you are able to keep your business going well. Using Social Media – A professional SEO service will also know how important the use of social media is with search engines today and can help you to use your accounts in the right way. This will help you to properly grow your customer base and your web presence and increase your brand recognition. 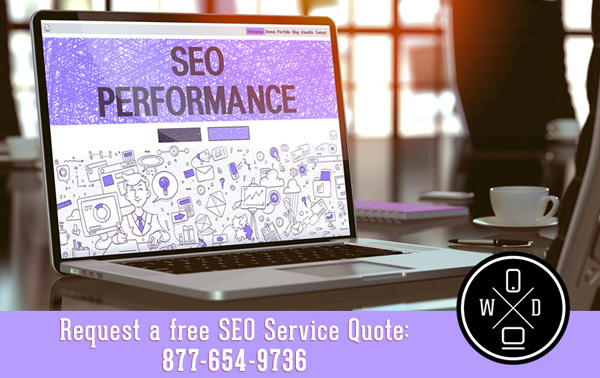 When you use real professionals to help you with SEO, you are going to get the type of results that you want the most for both your website and your business. The investment you make in their services will be able to pay for itself with the increases in business you will be able to realize.